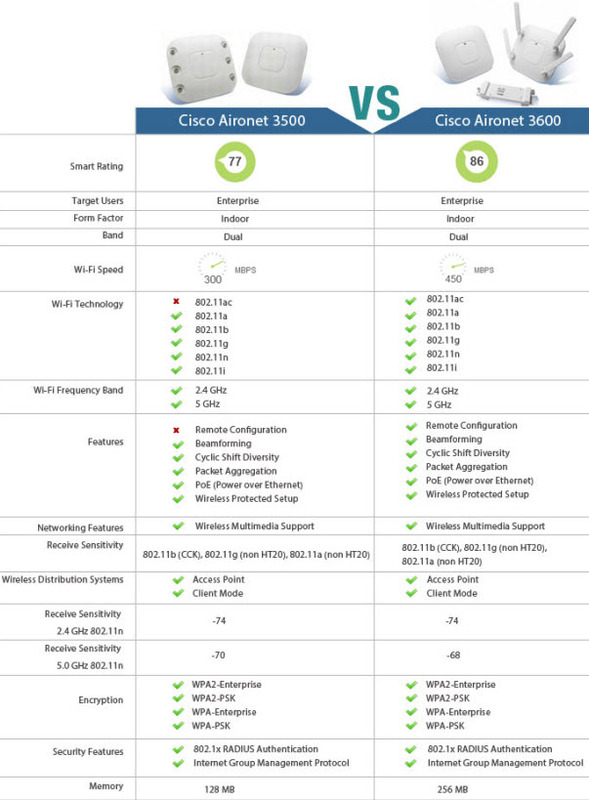 The Cisco AP 3600i (internal antenna model) and the Cisco 3500 Series Access Point (AP 3500) are almost identical in physical appearance. To easily distinguish them, note that the LED for the AP 3500 is square, while the AP 3600i has an LED that is slightly larger and more oval. From a side view, the AP 3600i is slightly thicker (2.11″) than the AP 3500 (1.84″). The thicker size allows for additional radio support and printed circuit board area, as well as feature modules for future capabilities. 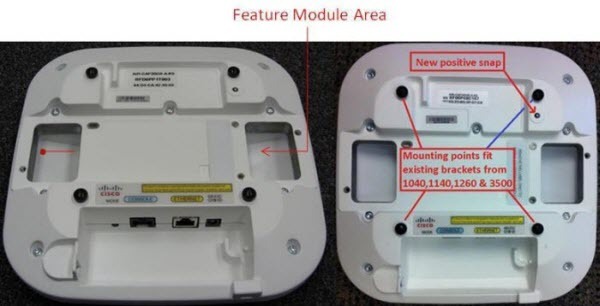 While the AP 3600i has a little more depth, it is completely backward compatible with the mounting brackets for the existing Cisco Aironet 1040 Series Access Point (AP 1040), 1140 Series Access Point (AP 1140), 1260 Series Access Point (AP 1260), and the AP 3500. The external antenna models (the AP 3600e and the AP 3500e) differ in appearance because the AP 3600e has fewer antenna connector ports, primarily due to the dual-band antenna system. The AP 3600e has combined all the antenna ports (dual-band) so that each antenna port can transmit simultaneously on each band; if the antenna ports were not combined, this would have required eight antennas. The AP 3600 has four transceivers (transmitter/receiver) radio ports per band for a total of eight transceivers, four in each band. This additional radio per band permits beamforming to 3SS clients using ClientLink 2.0 to improve the overall performance of all 802.11n clients with one, two, and three spatial streams. Note: Beamforming to a 3SS client requires n+1 radio frequency (RF) design. 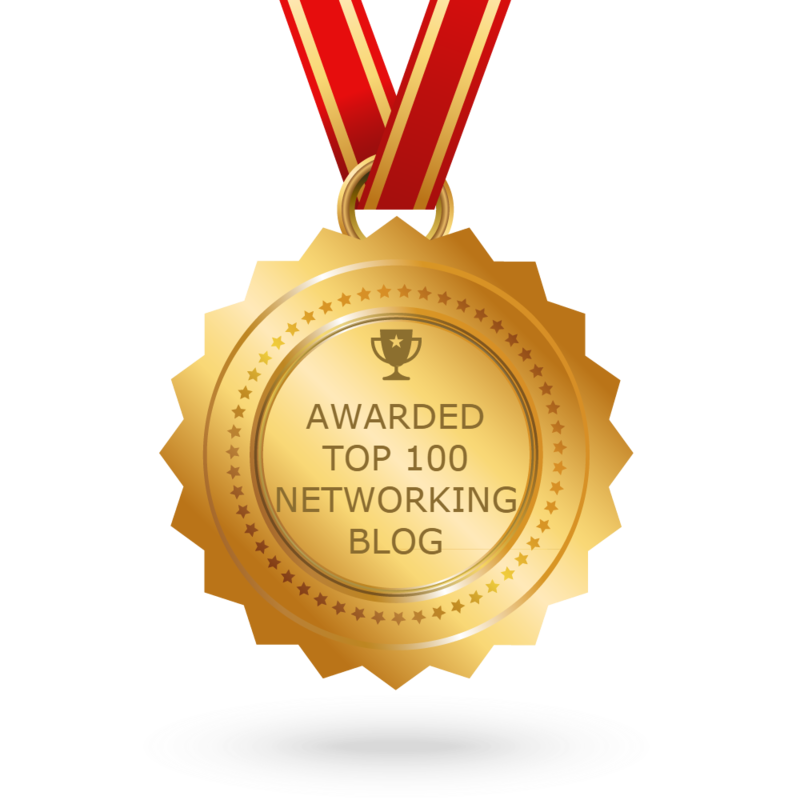 To accomplish this, the AP 3600 has an additional radio per band, which improves client performance by using Cisco ClientLink 2.0. The AP 3500e has separate antennas for each band, 2.4 GHz and 5 GHz, and does not support 3SS technology, since it has only two transceivers (transmitter/receiver) and one extra receiver per band enabling operation up to two spatial streams. Unlike the AP 3500, the newer AP 3600 design supports an optional, add-on feature module. The bottom of the AP 3600 has openings to support the feature module. The openings, while fully sealed, permit the module to have access to the top of the AP, which allows the module antennas (if present) to fully function. The unit includes a positive snap “spring loaded BB” so the installer can feel a positive lock when the AP is fully engaged in the bracket.